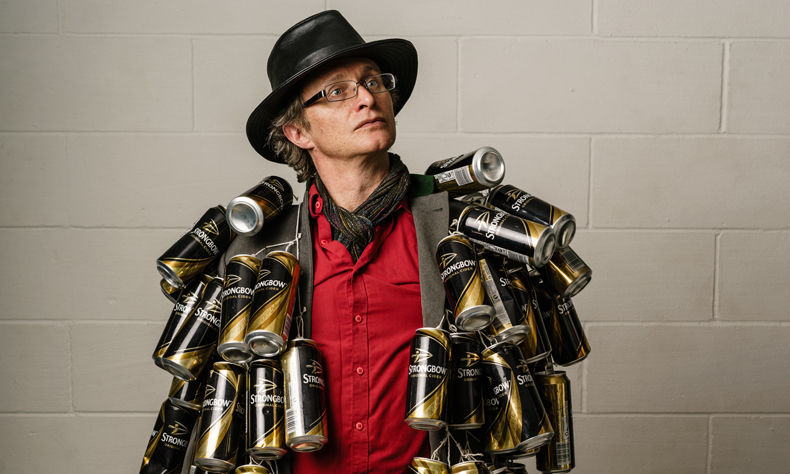 A night of stand-up and miscellany from the perennial innovator SIMON MUNNERY. The multi award-winning alternative comedy legend offers up jokes, tales, poems and experiments. Joining Simon this month will be four time Edinburgh Comedy Award nominee and Live At The Apollo star JAMES ACASTER, and Edinburgh Comedy Award Best Newcomer nominee SAM FLETCHER – ‘A true indie comic’ (Time Out). Munnery is a British Comedy Award nominee, Edinburgh Comedy Award nominee, Chortle Award winner and Sony Radio Award winner.